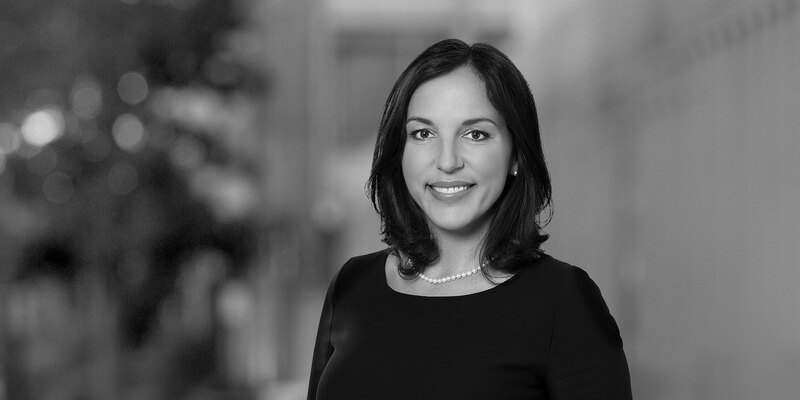 Kirsten Donner is an associate in the Financial Institutions Advisory practice in Berlin. She specializes in German and European financial regulation and supervision. Kirsten Donner regularly assists banks and financial institutions on regulatory matters, including the Single Supervisory Mechanism (SSM), bank resolution, compliance issues, audits and investigations, the communication with the European Central Bank and other financial supervisory authorities, and the implementation of new regulatory requirements. 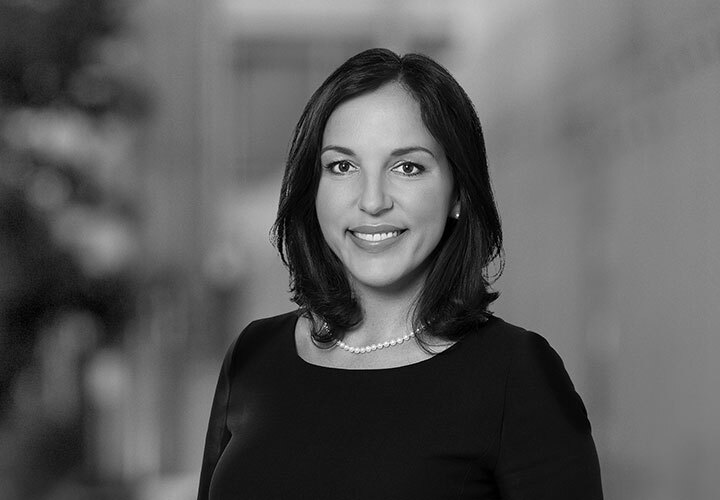 Prior to joining White & Case, Kirsten Donner, among others, worked in Frankfurt and New York for another leading international law firm and one of the big four audit firms. Advised a German industrial company in connection with the increase of the indirect holding in a financial services institution. Advised various major German banks in connection with internal investigation and audits (incl. anti-money laundering and fraud). Advised various major German banks on different types of outsourcing, including the outsourcing of IT and business processes to cloud and other service providers. Advised various German banks on capital requirements with respect to certain types of investments. Advised various major German and international banks on the implementation of regulatory corporate governance requirements, including the three lines of defence-model. *Matters worked on prior to joining White & Case.